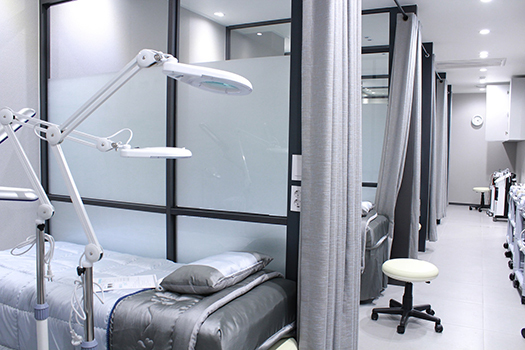 Pato Rico offers a specific range of products for Hospitals, Clinics or Medical Offices, that guarantee extreme comfort to patients and accompanying persons. We have a team of highly specialized professionals that can help developing customized products, with specific fill, as well as in weight and in sizes. We use PU breathable fabric in our pillows, duvets and toppers. Halofil 100% synthetic polyester fill.